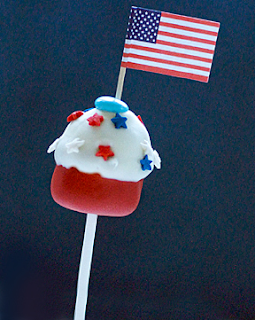 Party Frosting: Happy 4th of July!!! Hope everyone in the States have had a great 4th! We spent most of our day doing MORE yardwork - does it ever end?! ;o) Hope you guys stuffed yourself! Feel free to leave a link of any projects/food you did to Frost your 4th!